There is a high demand for tech talent in the nation’s capital of Canberra, according to Australian executive IT search and recruitment firm, Halcyon Knights. And in wake of the government’s recent digital transformation agenda, the company has opened up a new office in Canberra. The digital transformation agenda was implemented to enhance a number of functions that make it easier to digitally interact with the government, and expected to positively impact the demand for IT resources in a talent-tough market. Halcyon Knights provides executive IT search and recruitment services within the Asia-Pacific region specialising in digital, vendor services, Cloud, infrastructure and project services. The company already has offices established in Sydney and Melbourne. 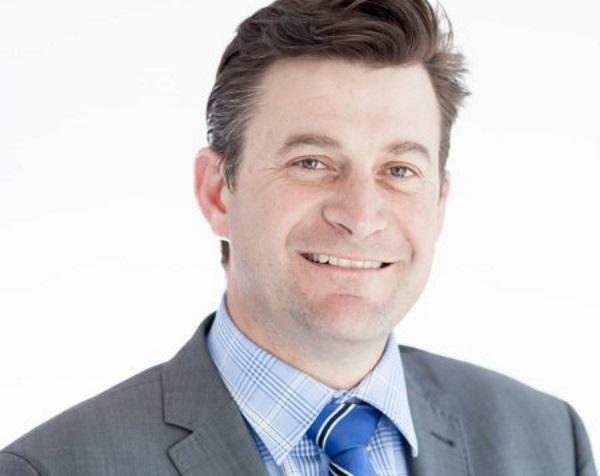 The new ACT office will be spearheaded by Canberra-based Billy Harding, as director. Harding has more than ten years’ experience as an IT executive search consultant. Halcyon Knights co-founder, Marcus Lynch, said Harding is the perfect person to drive and lead the development of the Halcyon Knights Canberra office. “Being well connected to a veritable ‘who’s who’ of executives, senior sales and delivery professionals within Canberra’s IT&T labour market, Billy will drive and lead the development of the Halcyon Knights Canberra office”, he said.